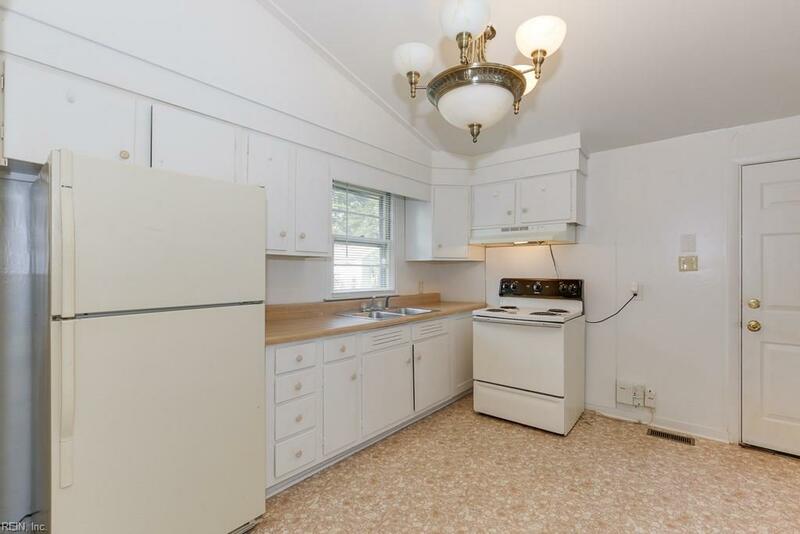 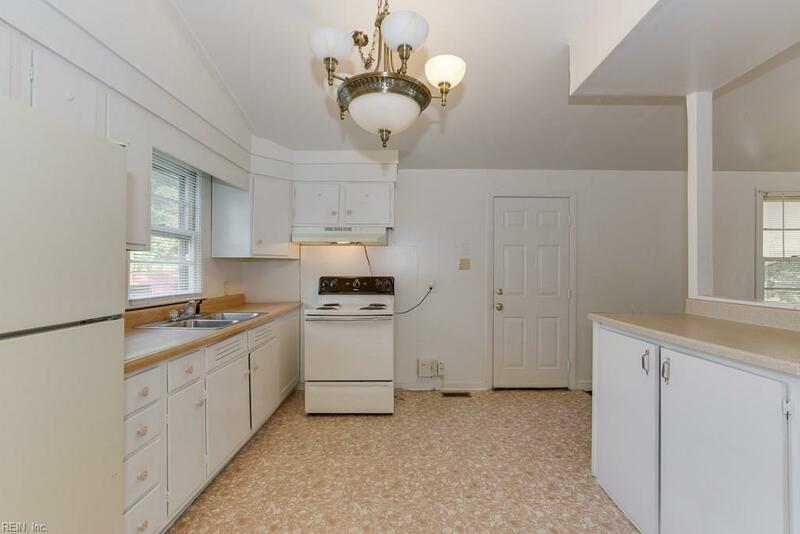 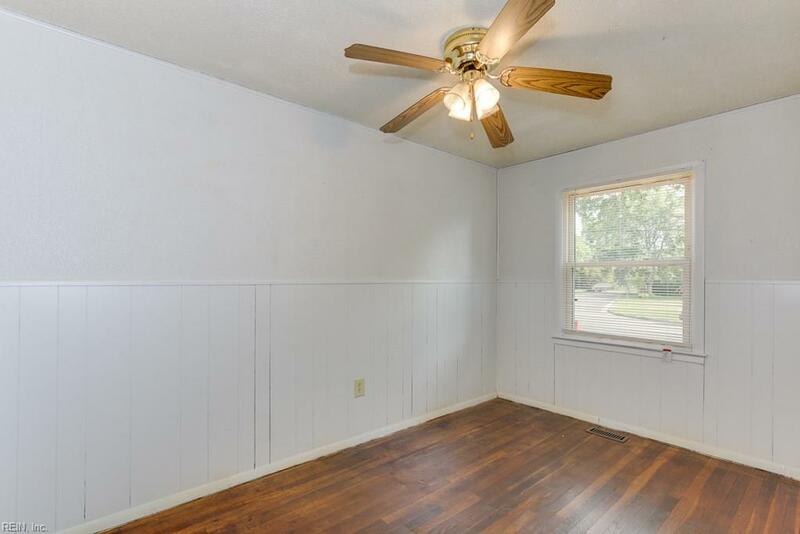 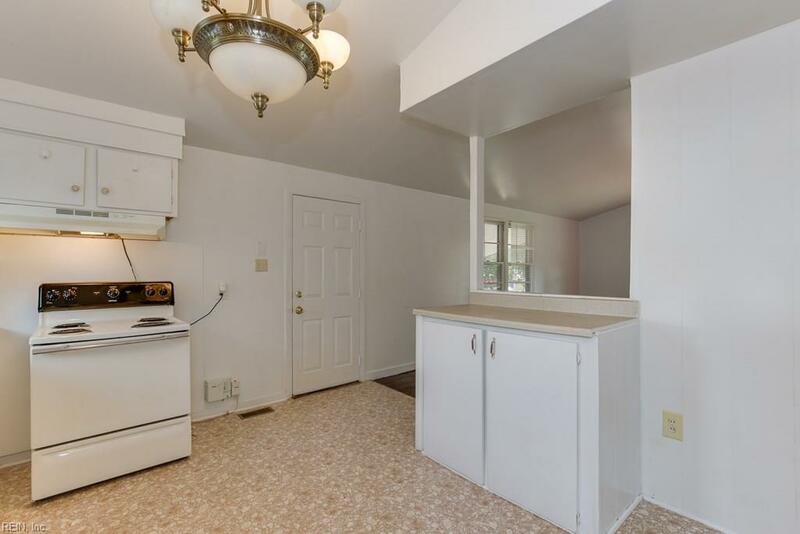 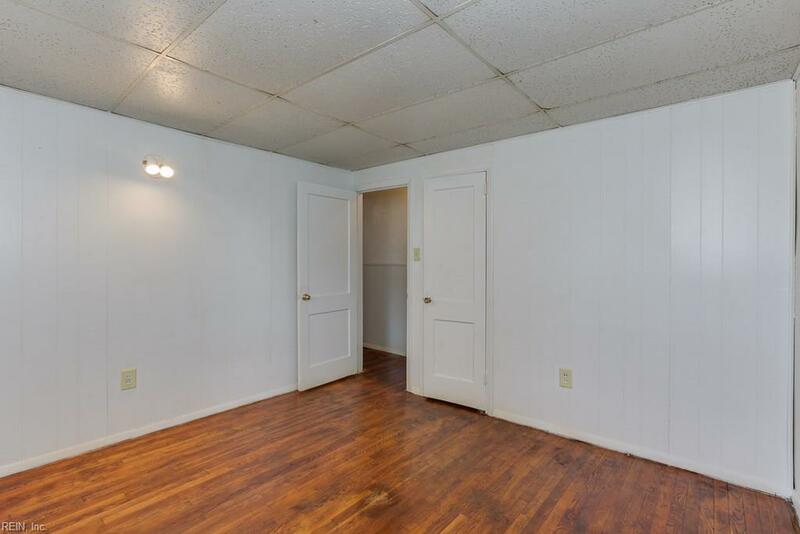 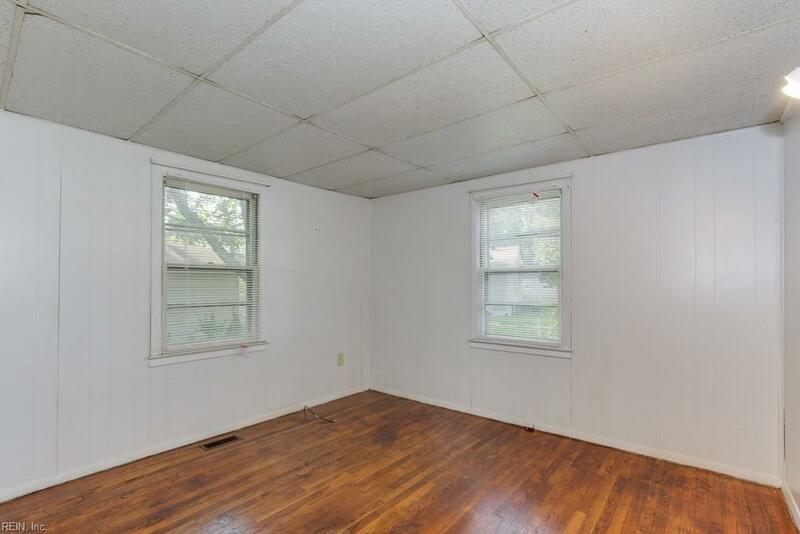 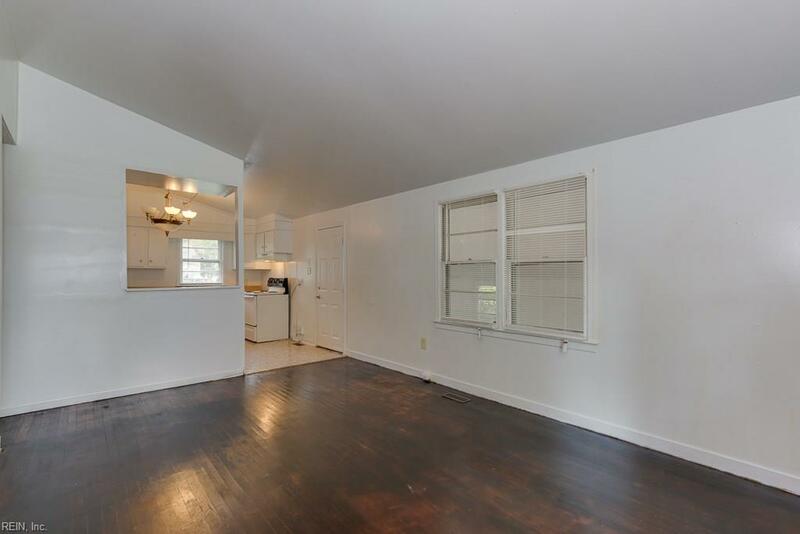 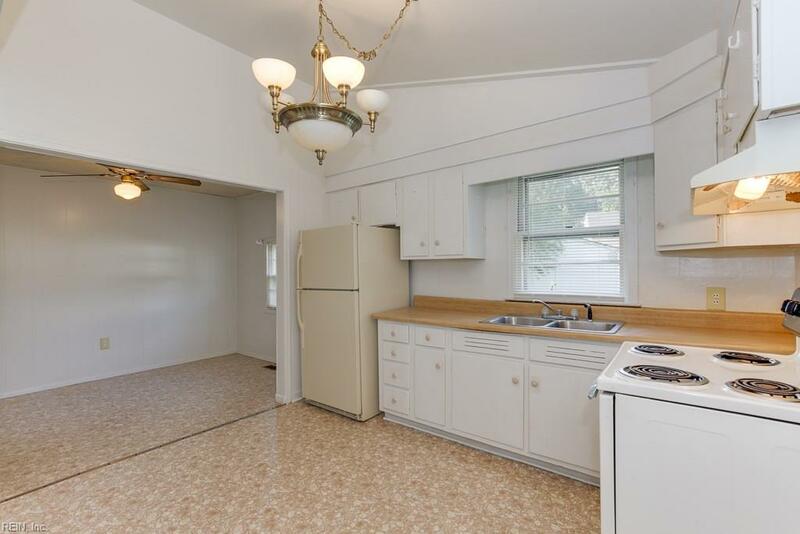 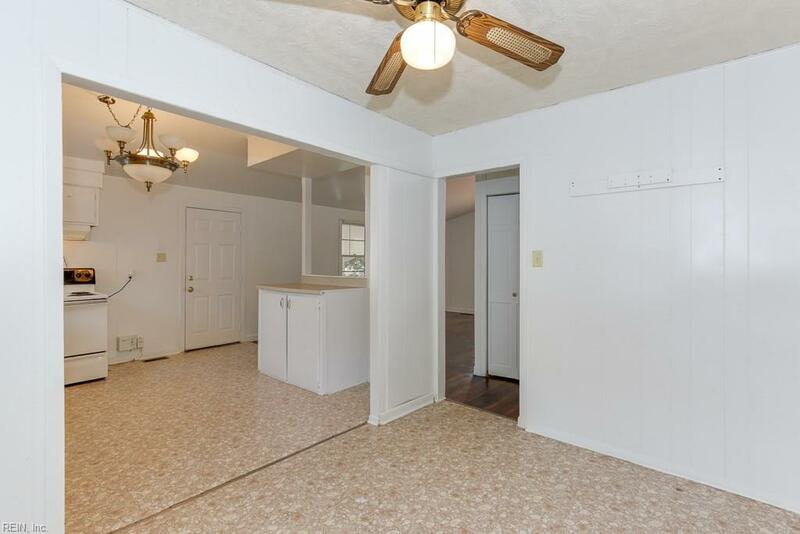 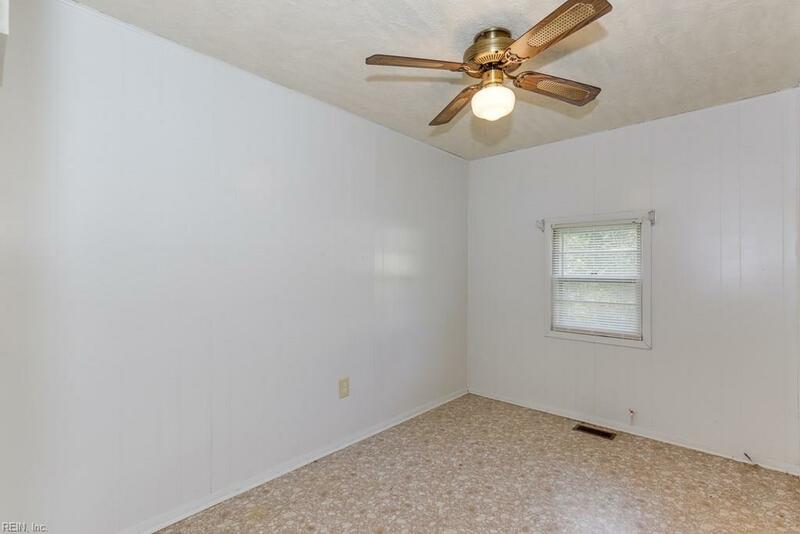 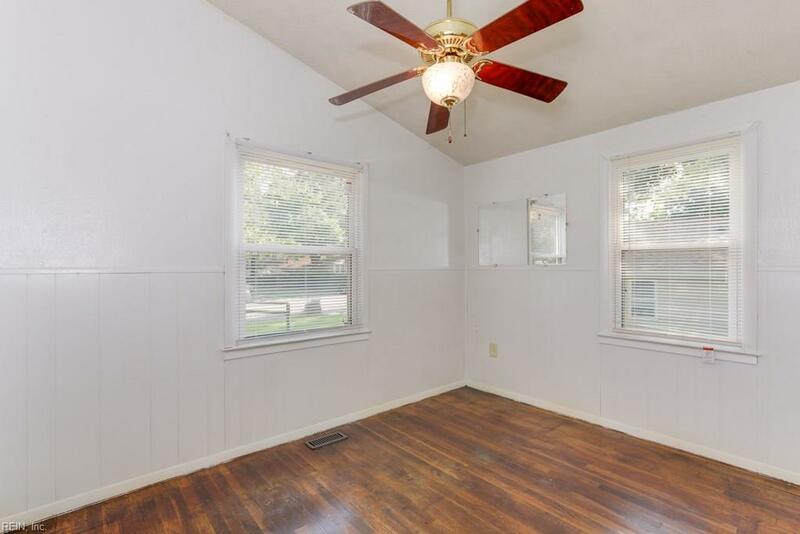 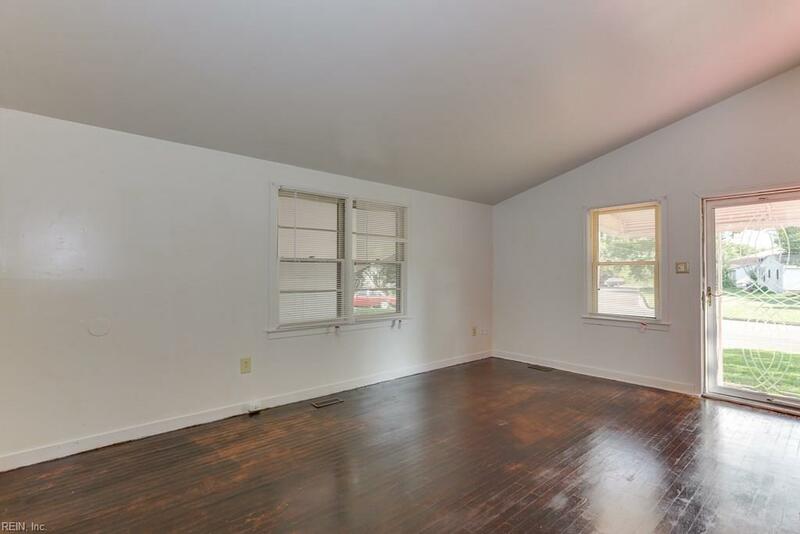 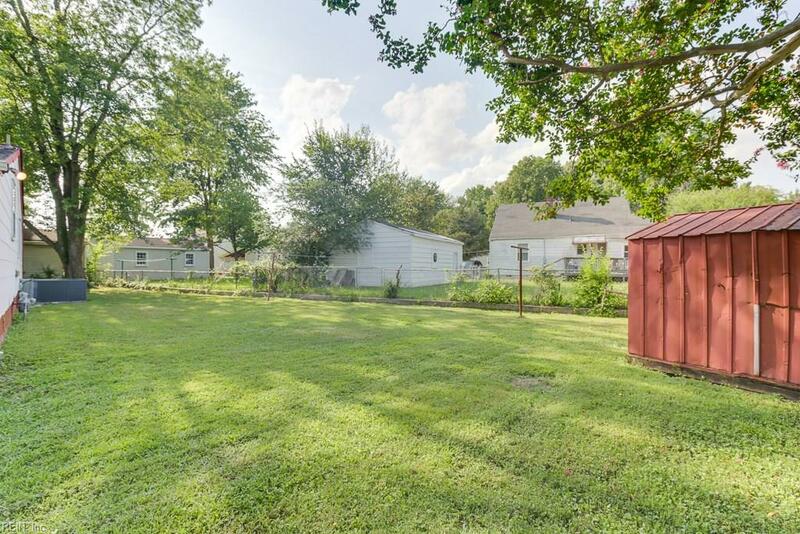 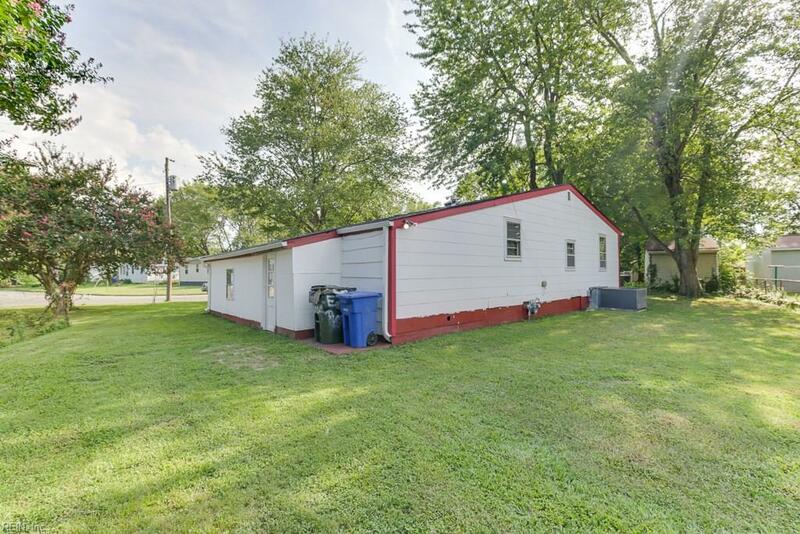 Adorable 3 bedroom ranch waiting for someone to make it a home. 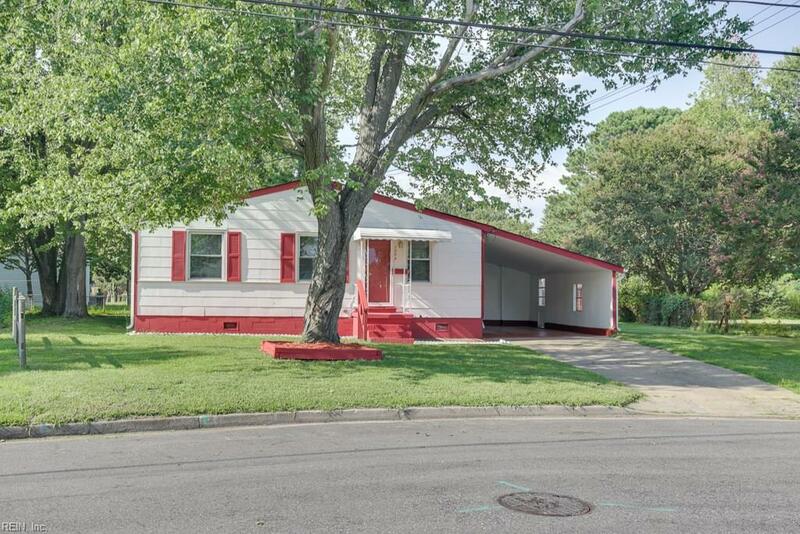 Fresh paint on the outside, new roof 2017 covered carport, utility room and shed. 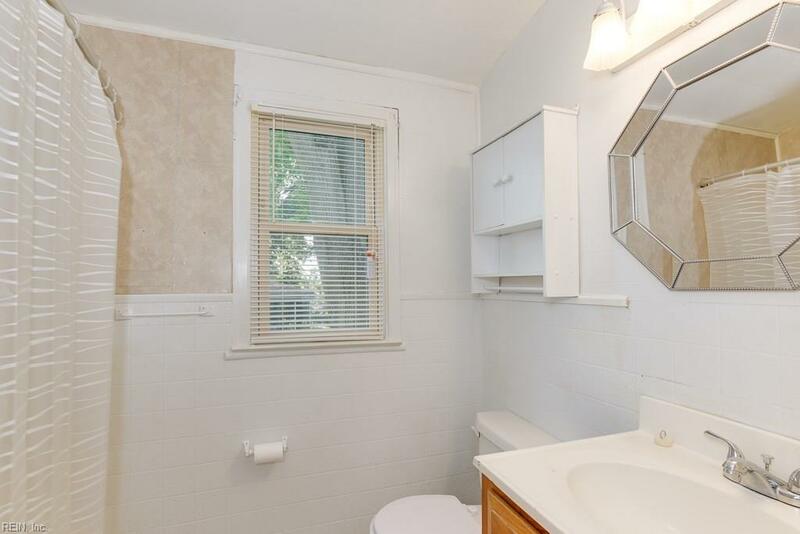 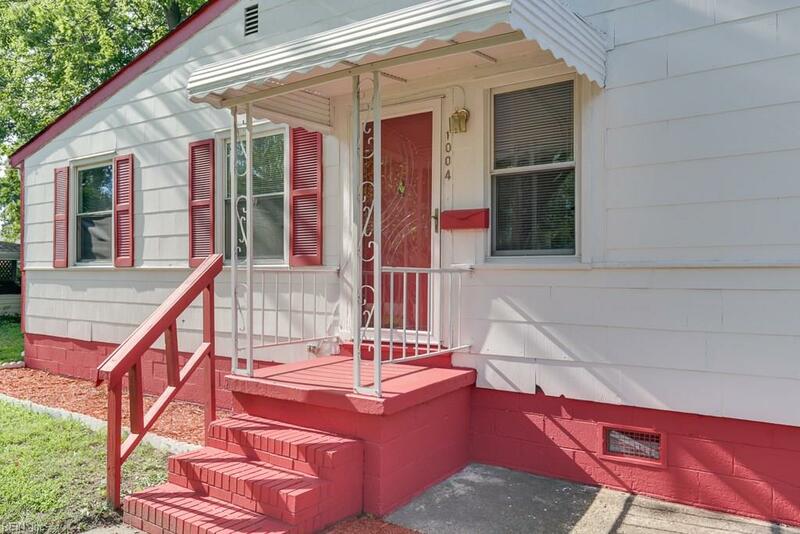 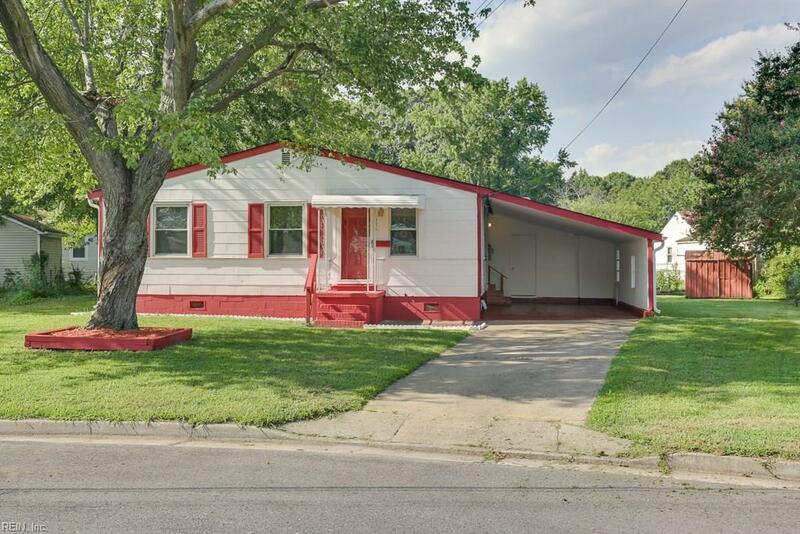 located on a quiet street in an established neighborhood that is within walking distance to Heritage High School, 3.5 miles from Newport News Shipbuilding, and conveniently located to major interstates, shopping and dining. 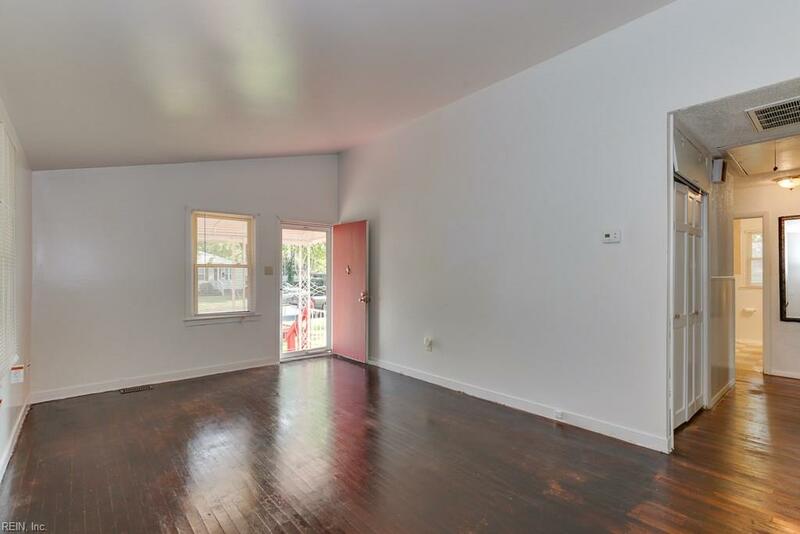 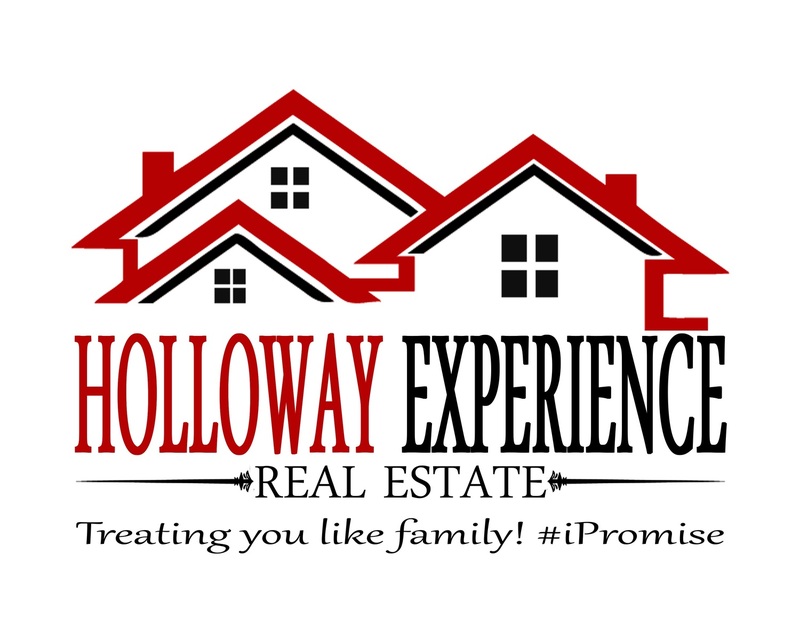 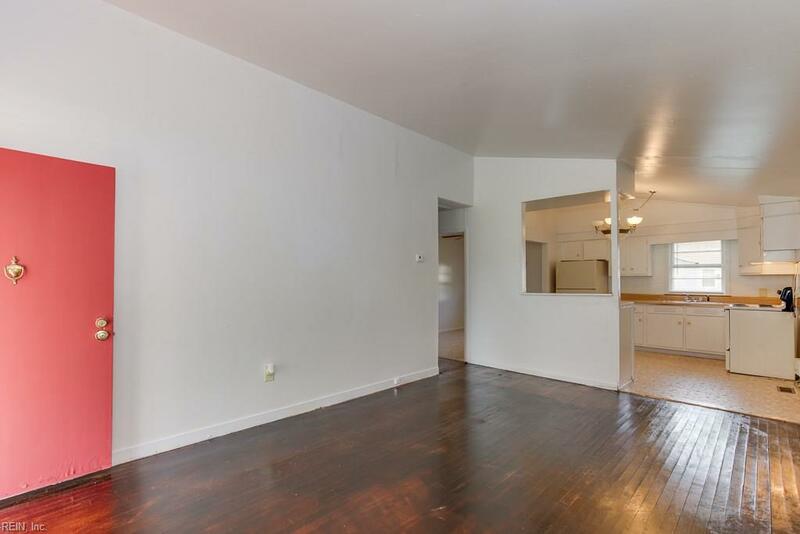 Great opportunity for rental income, already tenant occupied or for a first time homebuyer.